Somjai is the goddess who presides over the main temple of Shrivardhan, once a village, now a quiet town on the sea shore of Raigadh district of Maharashtra. Somjai is known for her abilities to cure people of all kinds of poisons. 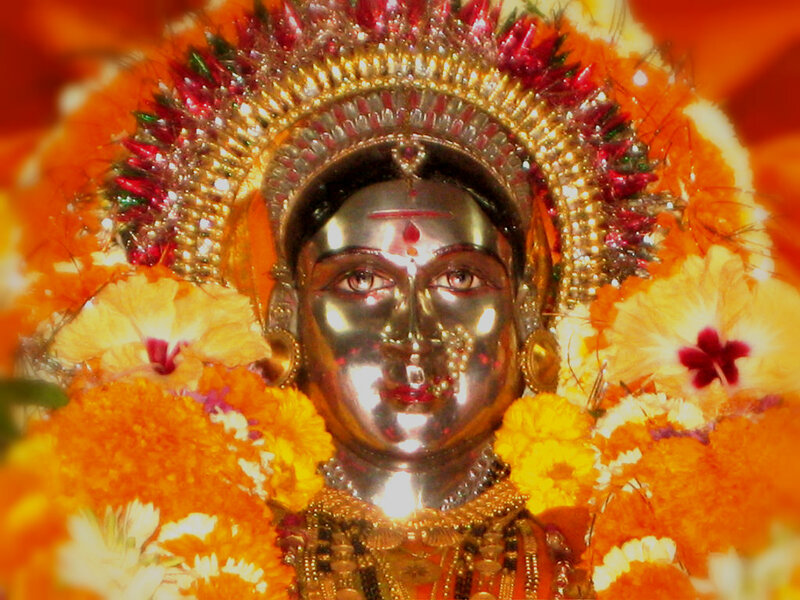 Her temple is said to have been constructed at the time of Rishi Agastya, the fabled Vedic scholar and sage. May Mother Somjai bless a life free of the burdens of debt, ill-health and sorrow.